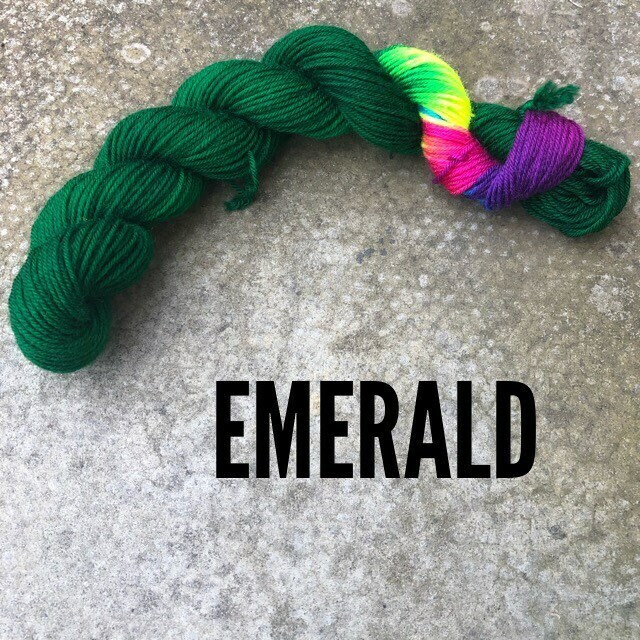 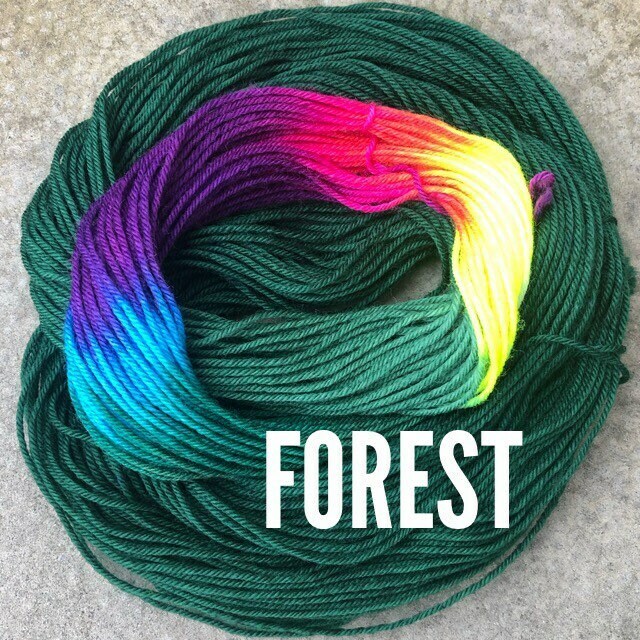 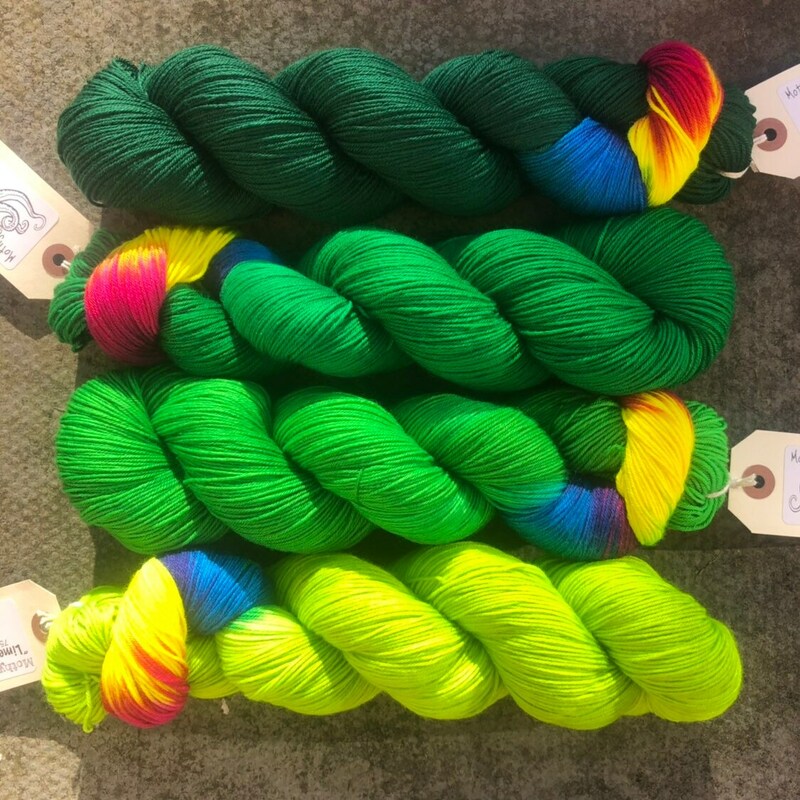 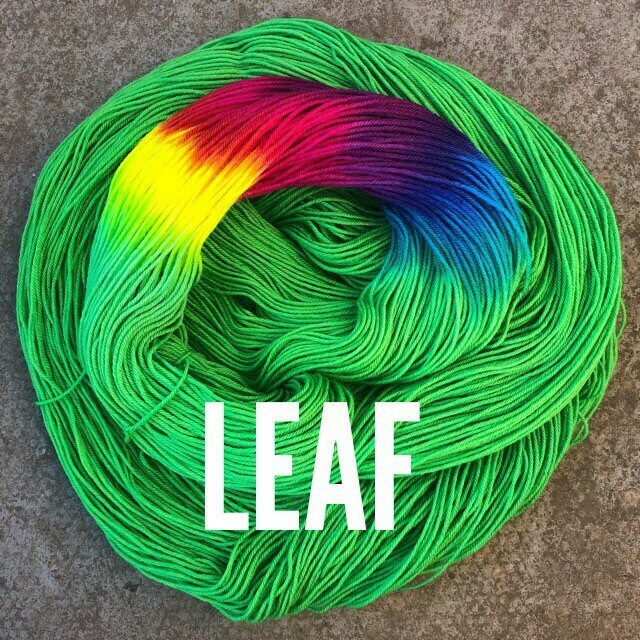 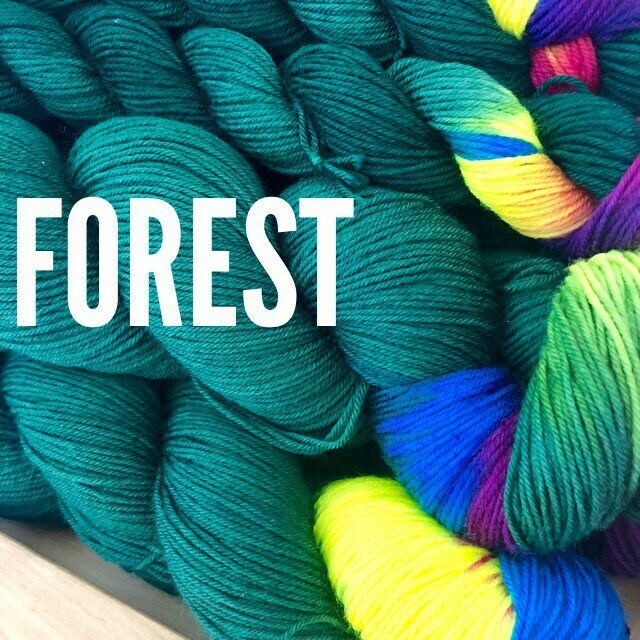 A rare repeat of my four green rainbow colourways that ran from 2012-2017. 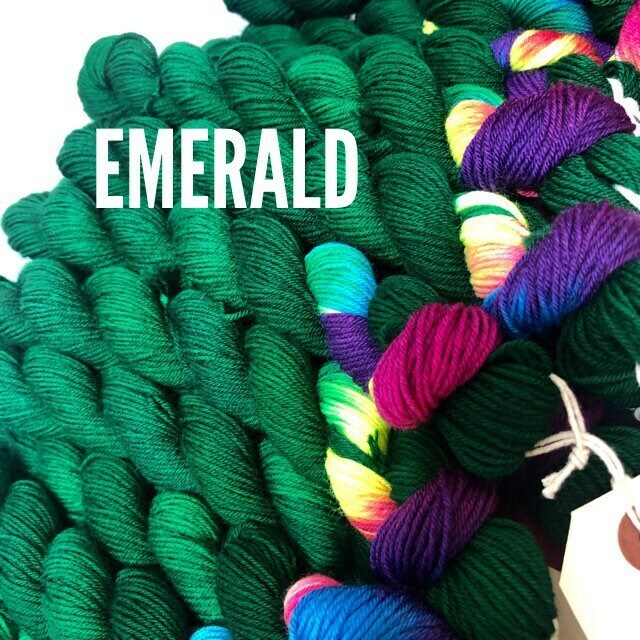 Choose your favourite from the options available. 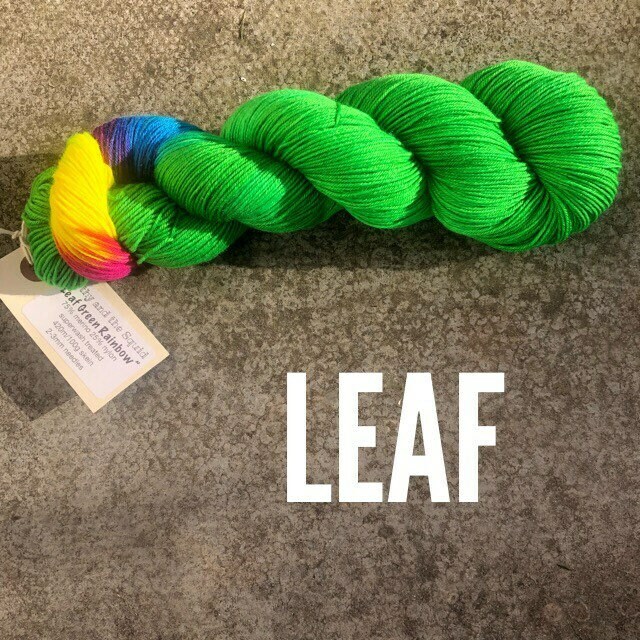 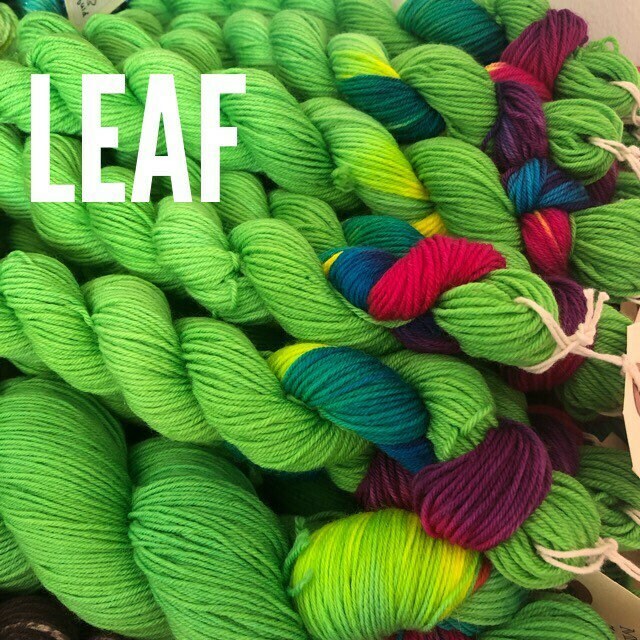 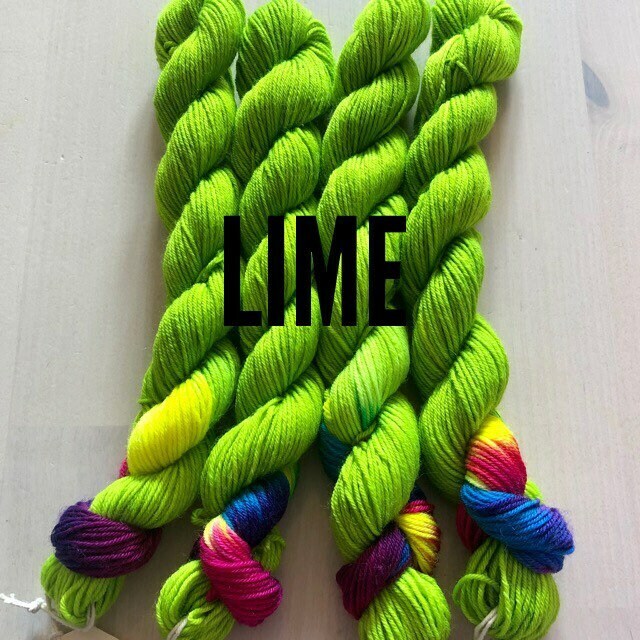 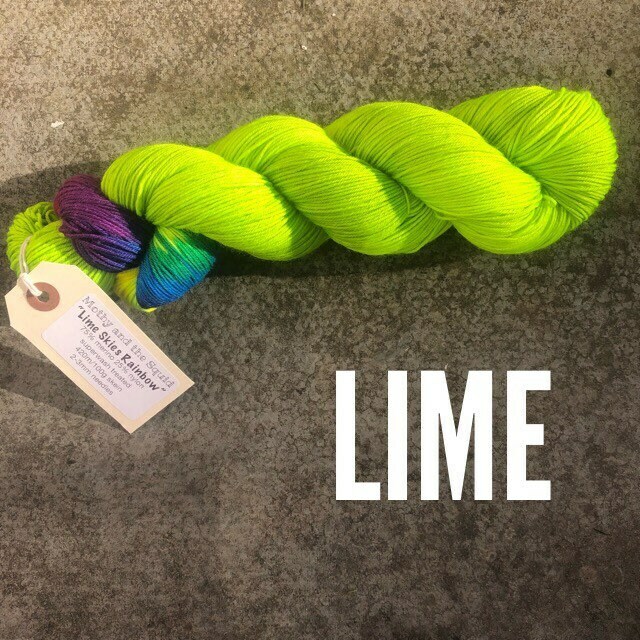 These mini skeins are in stock and will ship within two working days.